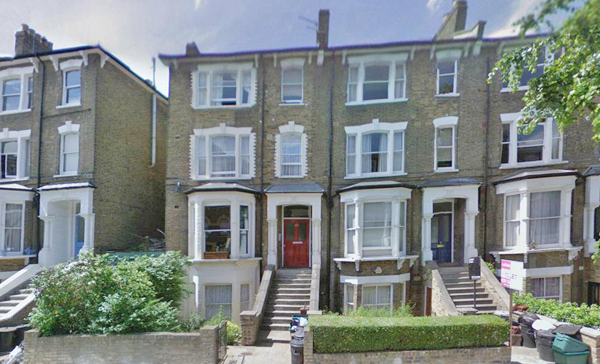 Rupert moved to 96 Tollington Road Highbury in 1935 after moving from his sister Emily's home at 30 Eden Grove. The house in Tollington Road no longer exists and the area has been redeveloped. Rupert moved to 82 Highbury Hill, Highbury after moving in 1937. The Electoral Register for 1937 shows Rupert and the other adult occupants of 82 Highbury Hill. The property is pictured below. In 1938 Rupert moved from 82 Highbury Hill to 511 Holloway Road. The Electoral Register for 1938 shows Rupert and the other adult occupants of 511 Holloway Road. The property is pictured below. 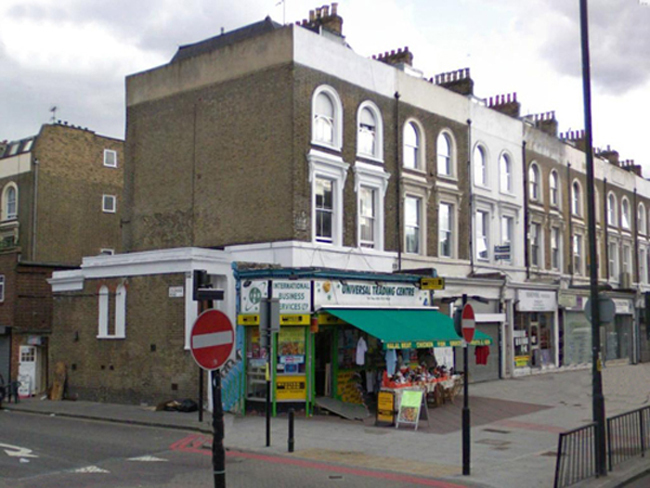 Rupert moved to 214 Sevensisters Road Highbury after moving in 1939. The Electoral Register for 1939 shows Rupert and the other adult occupants of the property. Rupert lived in one of the rooms above the shop pictured below.